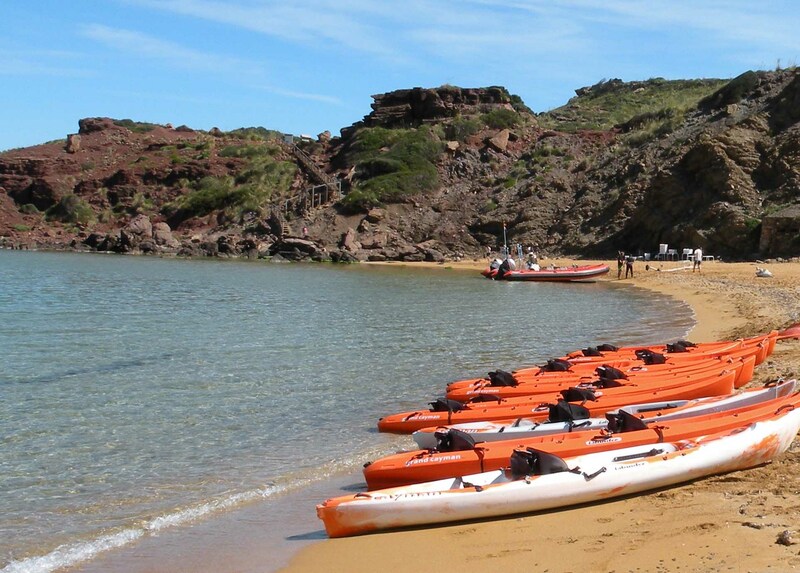 For active, adventurous people and people who don't want to miss the opportunity to know the most virgin coast of Menorca: here you have your perfect pack! 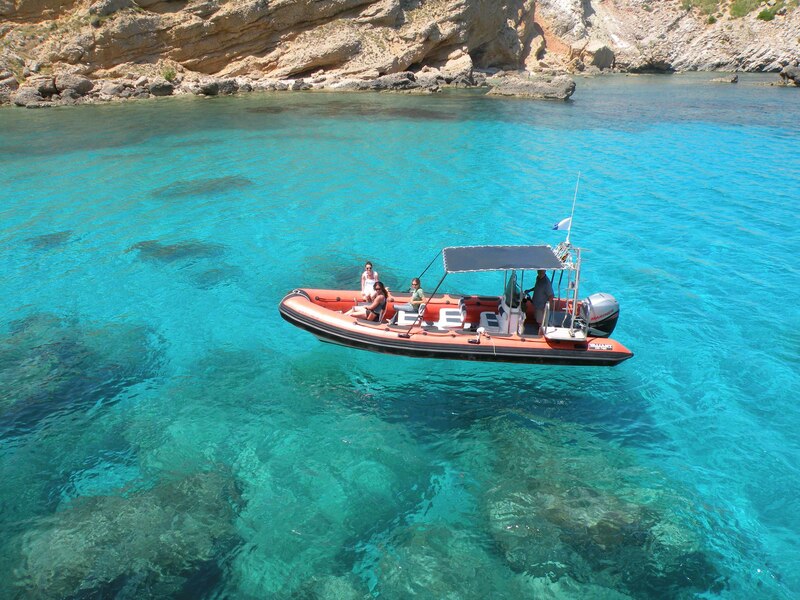 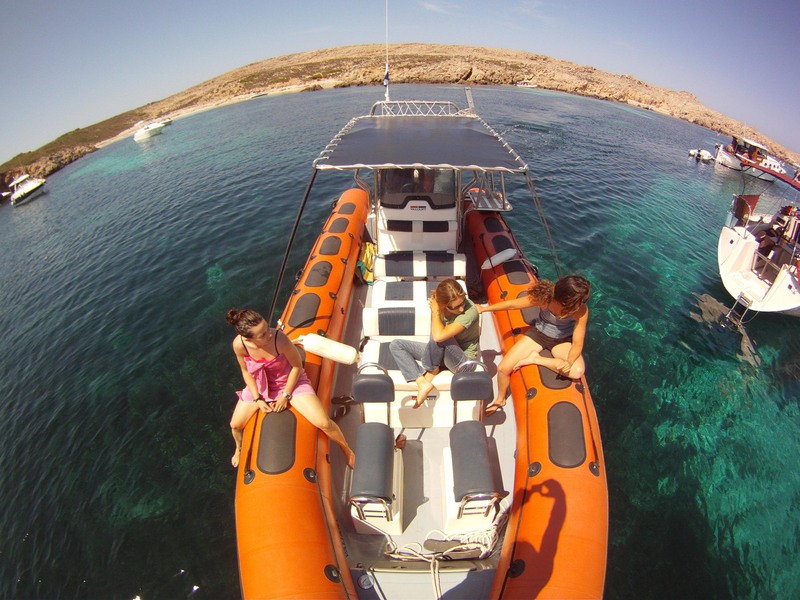 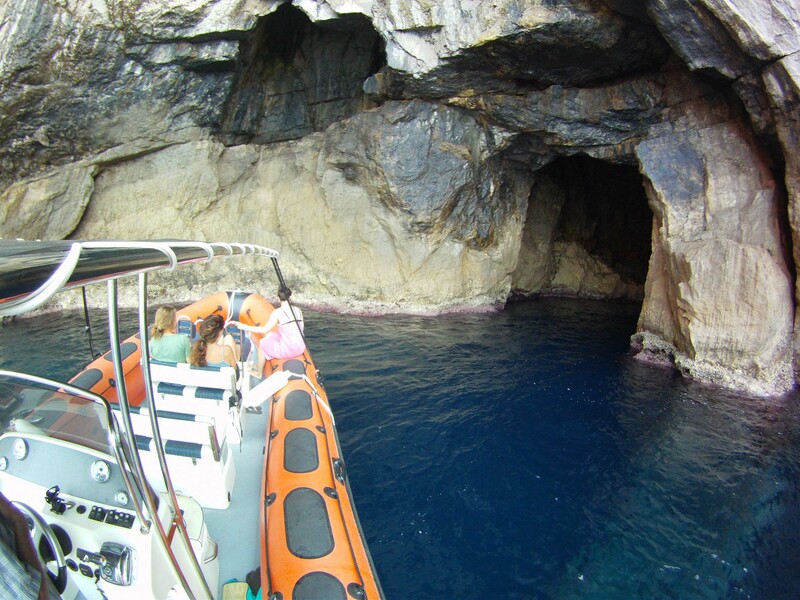 Excursion aboard a speed boat around the north coast of Menorca, visiting Cavalleria cliffs, Cala Viola, Sa Nitja, stop at Cavalleria beach for have a dip, Cala Mica, Binimel·la beach, stop at Cala Pregonda for have a dip and a soft drink. 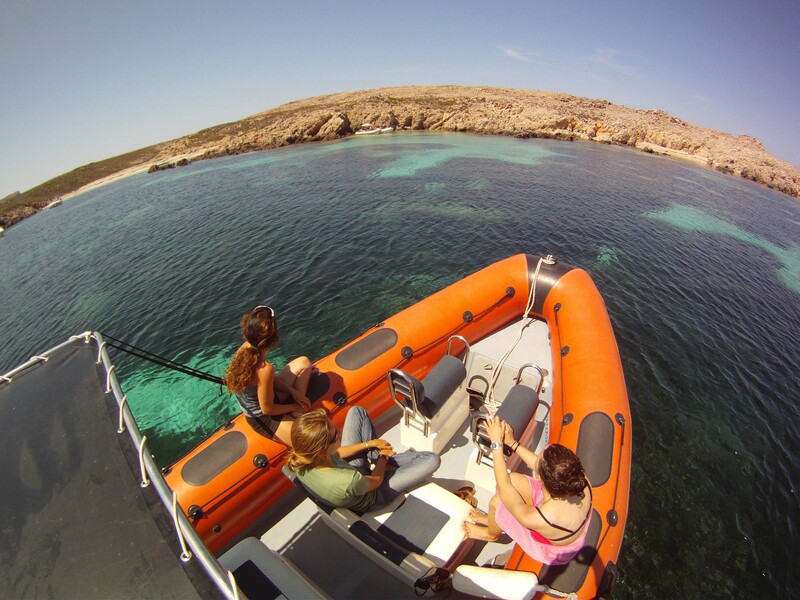 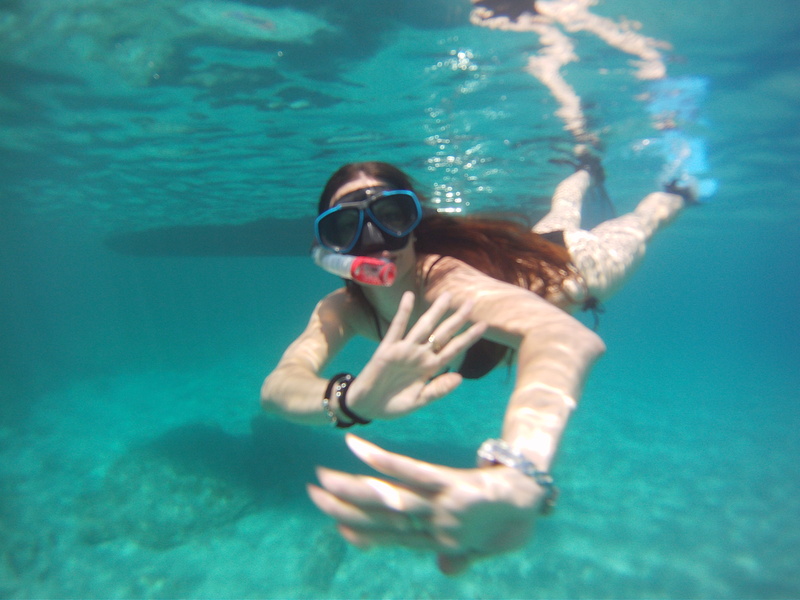 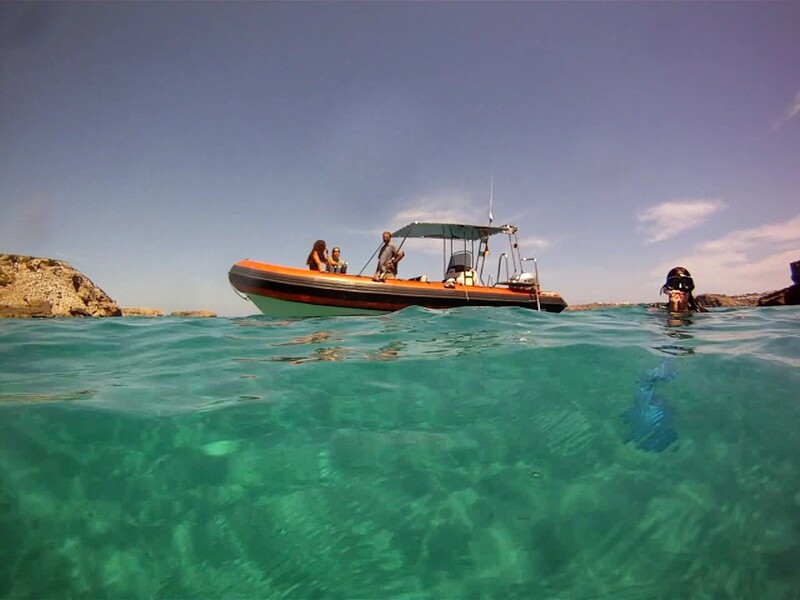 On the returning, we stop at Illas Bledas (reserve marine) for have a snorkeling session in open sea. 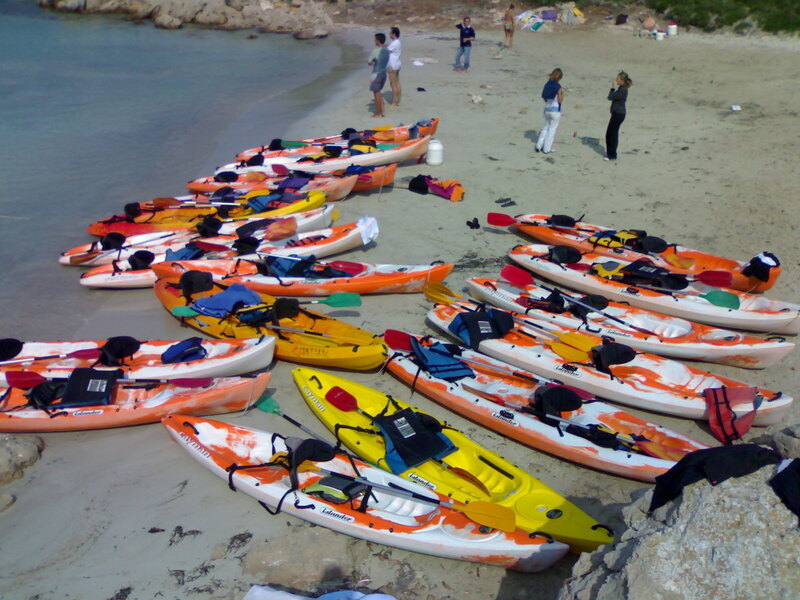 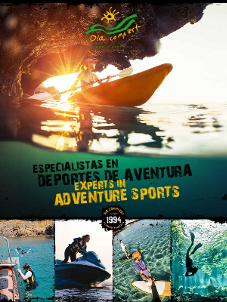 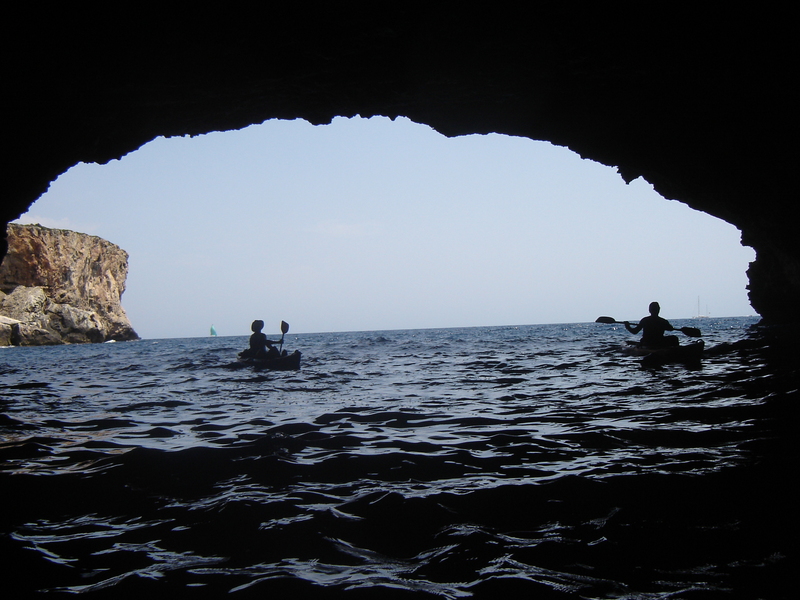 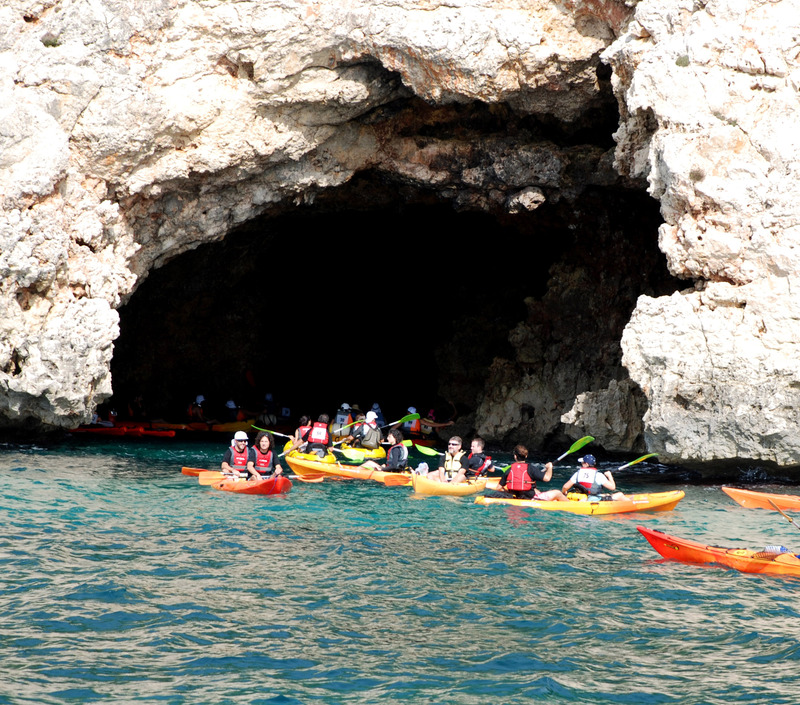 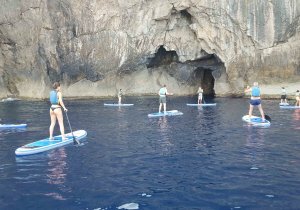 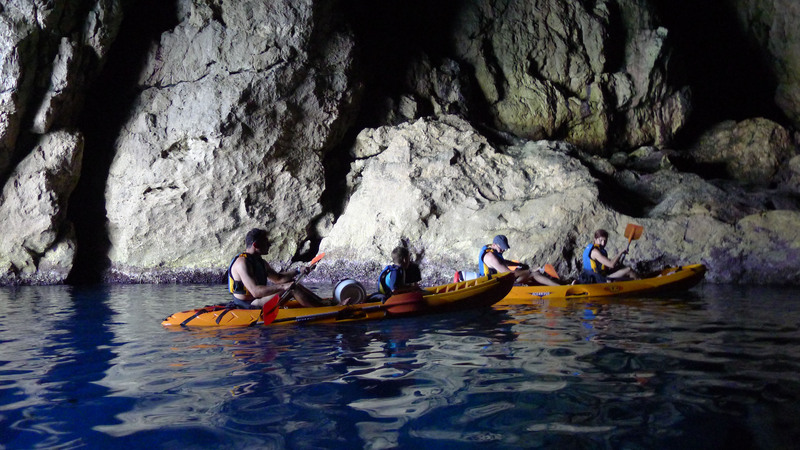 Kayaking-caves trip + snorkelling session, daily departures from 10 am until 1,3 pm and from 3,30 pm until 7 pm. 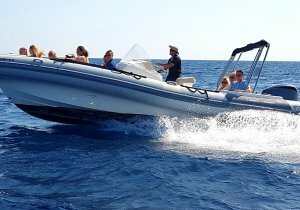 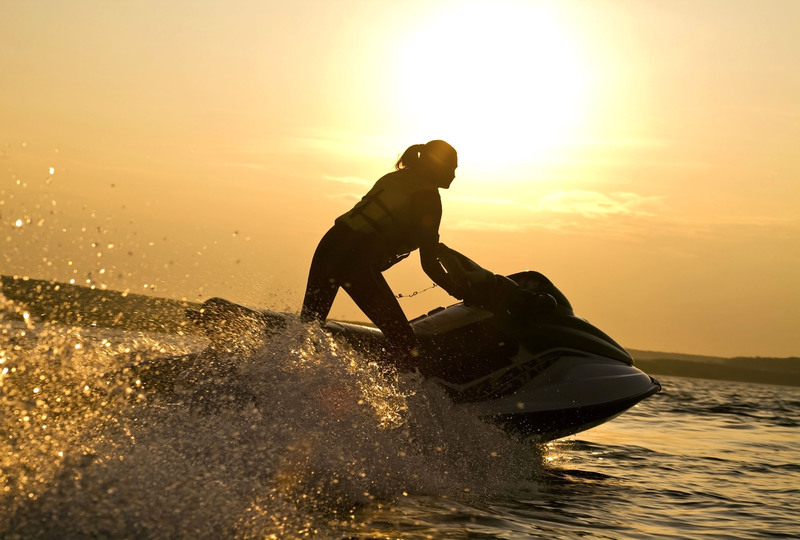 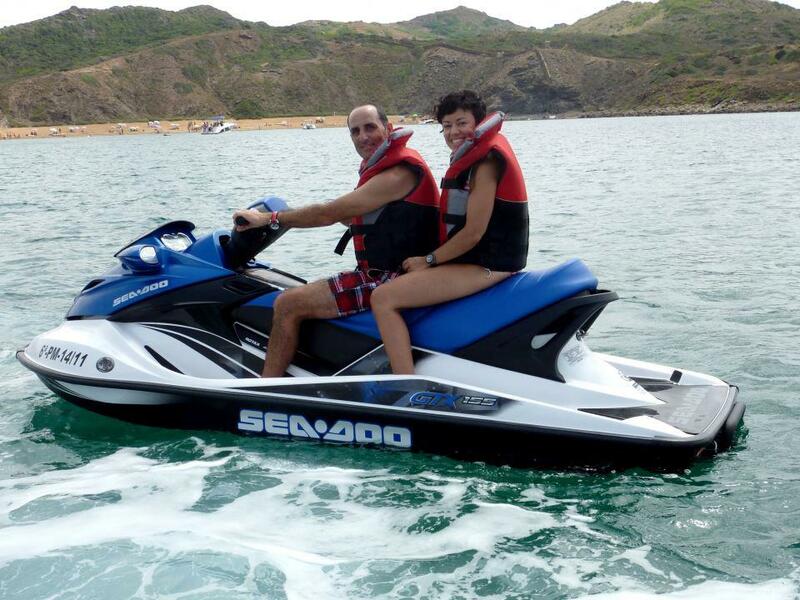 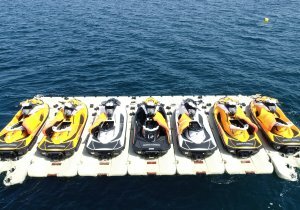 Speed boat trips, daily departures from 10 am until 13 pm and from 3,30 pm until 6,30 pm.